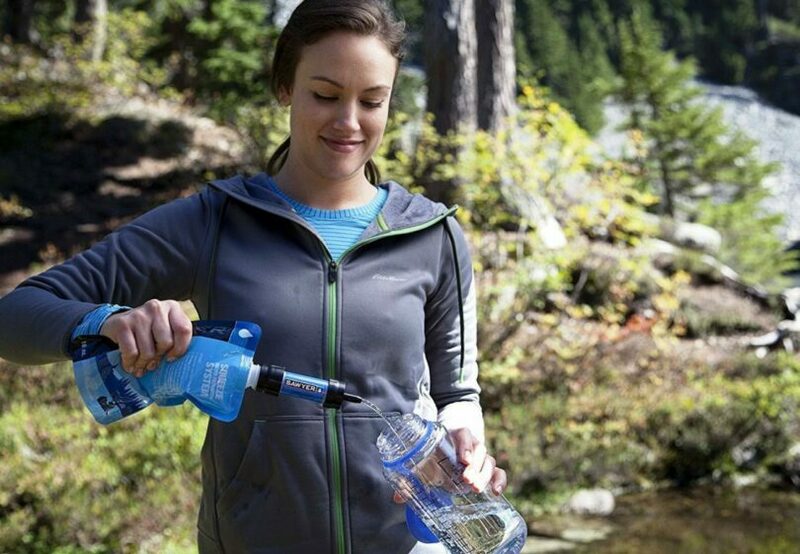 When you go camping or hiking or even in an emergency situation, there are many chances that your water is not as pure as you would like it to be. This is the reason you will need a water filter and the article below aims to help you by making a thorough Sawyer water filter review. But first, let us see why we need water filters in the first place. 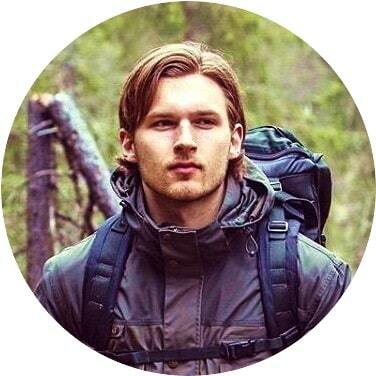 Today, survival has become not only a common leitmotif in TV shows, but also a part of a reality that can strike us anytime and that should concern each one of us in the most serious way. A catastrophe may break out any moment: a war, a final energy crisis or a series of devastating natural disasters. All these negative factors can always throw mankind 1,000 years ago. The risk of such a doomsday scenario is, as you can tell for yourself, becoming bigger. 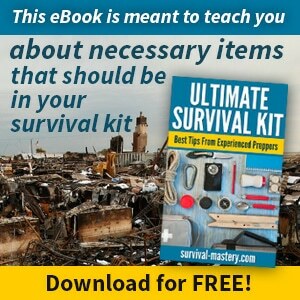 It is therefore imperative to know even basic techniques and methods of survival in nature. This knowledge may also help you if you are a trip lover and you are constantly finding your way out of the crowded cities to wild and peaceful places. 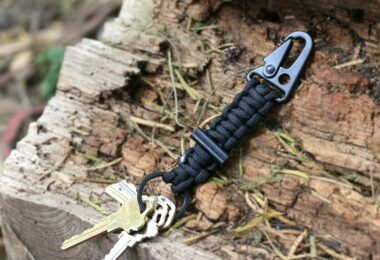 Equally important it is to know how to use a number of objects that can help us thrive the hardships and obstacles of the wilderness. Treat them with the greatest respect. They may appear as common objects to you, but if you take a moment to analyze them, you will discover how helpful they can be. These are simple items found in almost any home, if you will search for them. But they are very important as they make the difference between life and death and between hope and despair. 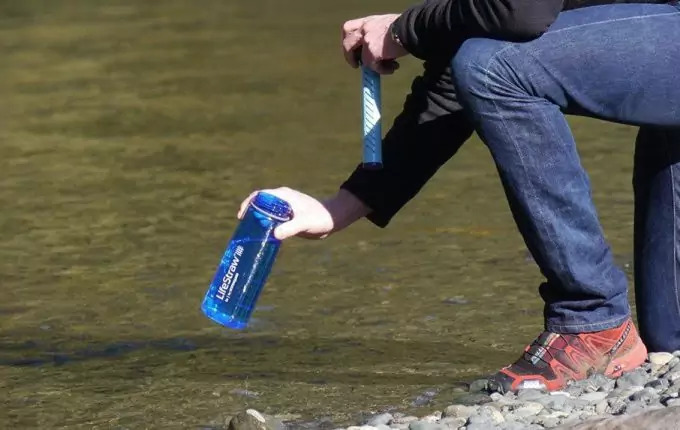 Probably the most overlooked items in a survival kit is the water purifiers which are actually the biggest help of someone caught in hostile natural environments where water sources are either polluted or ruthless swarm of bacteria and viruses. Yes, this is true! Have you ever seriously wondered how important is water for your own life? See our article on DIY water filter to help you survive in any situation. The lack of air leads us to death in agony after just 3-5 minutes. The next vital element is water. Without water you may survive up to 3 days (that’s just if you’re lying and do not do any physical activity after which sweat occurs). 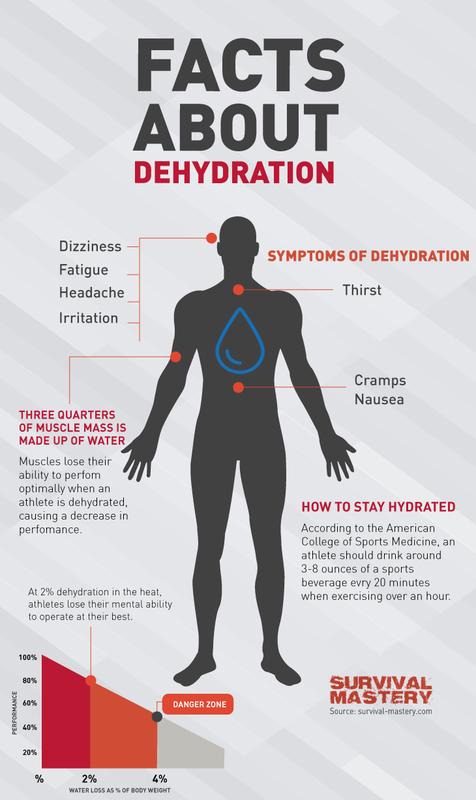 If you are in deserted areas or even in a temperate climate area during hot summers the lack of water can kill you even after a day without proper hydration. Water may be contaminated by two kinds of agents: organism contaminants or chemical ones. In this case, the water is contaminated with metals (like mercury, lead, arsenic) or with nitrates/nitrites. They appear due to human activity. You should pay attention while you are in mining areas as the water may be infested. Chemicals must be filtered somehow as they cannot be destroyed as easy as the organisms. 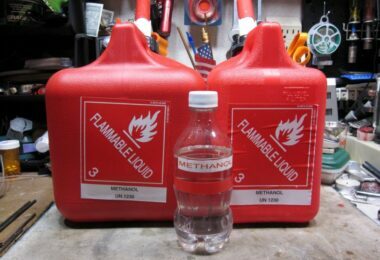 For guidelines on how to safely store water, see our article on this topic. There are few ways you can purify the water in order to be able to drink it. Boiling the water may kill the organisms. 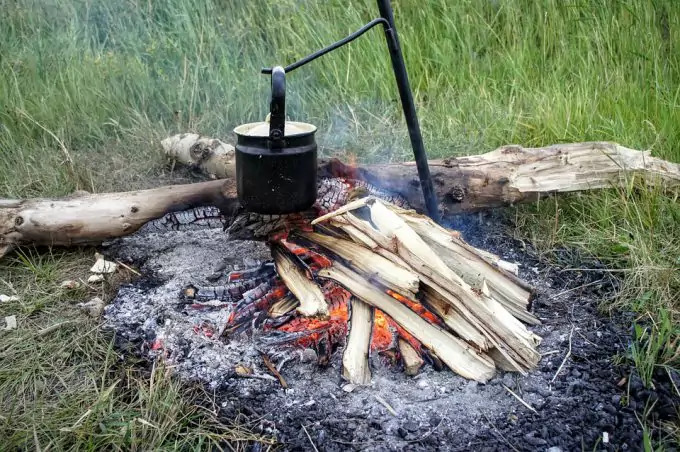 Along with an increased altitude, the water will boil at lower temperatures so you have to wait more until it is ready and good for drinking. Bacteria are instantly killed at 82°C. Cysts are killed within 10 minutes of exposure to a temperature of 70°C. See our article on how boiling purifies water for more information. Chemicals are not eliminated by heating the water! Chemical treatment means using chemical agents to kill the micro-organisms in the water. The best known are purifying pills. Basic used substances are chlorine and iodine. Do not use chlorine or iodine directly unless you know exactly the dose. It is recommended to buy pills especially created for this purpose. Distillation and evaporation means to capture the vapors which are then converted back to water. This can filter out certain chemicals. 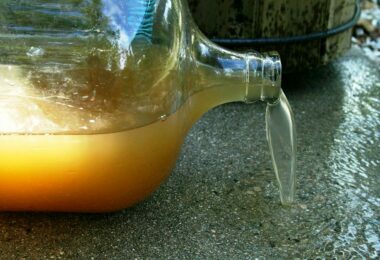 Filtration is done by passing the water through filters with different material densities – the denser the material, the larger the number of filtered impurities. Unfortunately more and more waters are intensely polluted all over the world. They become true “breeders” for bacteria. If you run over water sources you do not know for sure they are drinkable, purifying pills of water filters are the aces in your sleeve. In other words, take care not to miss the water purification devices in your backpack whenever you leave home for a journey in nature. You may find water filters under any shape, size and price. They may vary from a device that can filter a few liters of water to a small pill that will instantly purify a portable water canister. When you buy them be careful that the pills or filters have the ability to neutralize giardia worms and the protozoa of the genus Cryptosporidium (the protozoa in question causes diarrhea leading to terrible instant dehydration and can be deadly in children). As stated before, they are the most common intestinal parasite in water ponds, lakes and even some springs. From all the water purifying devices, water filters are the most versatile and reusable. While a pill can be used only once, the filter may last for months. 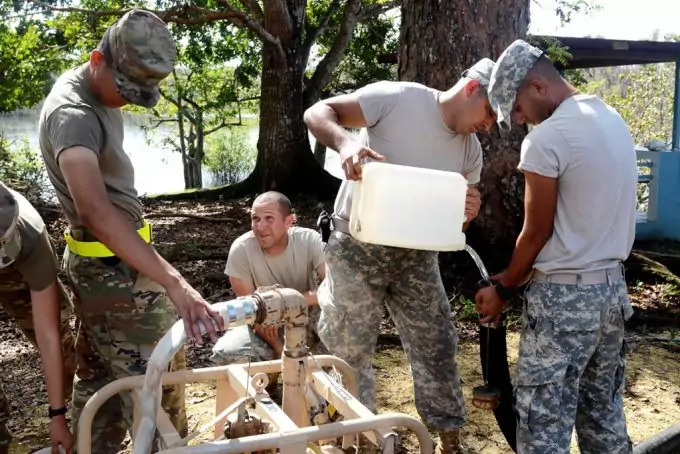 Sawyer company has been producing water filters for decades and you will find below some of the best known Sawyer products. The producer claims that the water filter can remove 99.99% of all bacteria and protozoa. This is a portable filter that can help get up to 540 gallons clean water per day and it comes with up to three water pouches. The field bucket and the faucet adapters are useful for creating a high-flow system for purifying the water. This means that even if you don’t travel alone, you and your friends will have fresh water during your entire trip. Being portable, you may take the filter wherever in the world you are traveling. It is great for removing E-coli, amoebic cysts, giardia and cryptosporidium from the water. It is small, light weighted, and easy to carry everywhere. It works fast if you previously pre-filter the water so it doesn’t get blocked. You may use it for a long time as it doesn’t break. Some users reported leaks as the pouch does not seal to the water filter. You may have the bad chance to purchase a filter with factory defects (more buyers did this). The material of the water bags is not strong enough. This water filter is smaller than the Squeeze, but it has the same power in removing the bacteria and protozoa due to the fact that it has a hollow fiber membrane. The pore size (no larger than 0.1 microns) makes it impossible for micro-organisms to pass through it. It is very small (just the size of the palm of a hand) and weighs only 2 ounces. 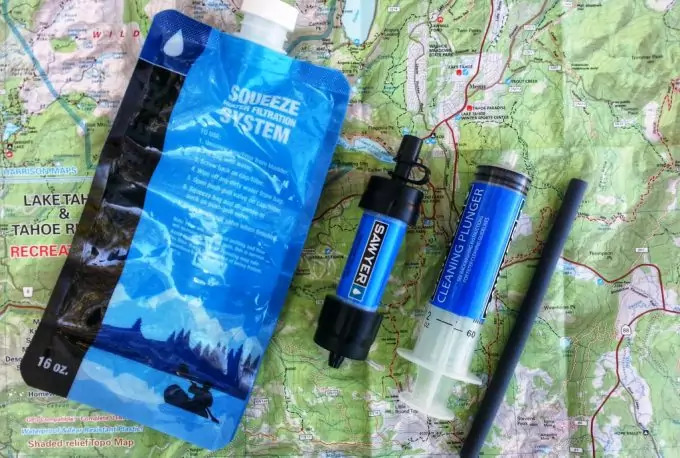 Being so small, it is very versatile: it may be attached to a common bottle or you may use the included straw, drink from the pouch or attach it to a hydration backpack. 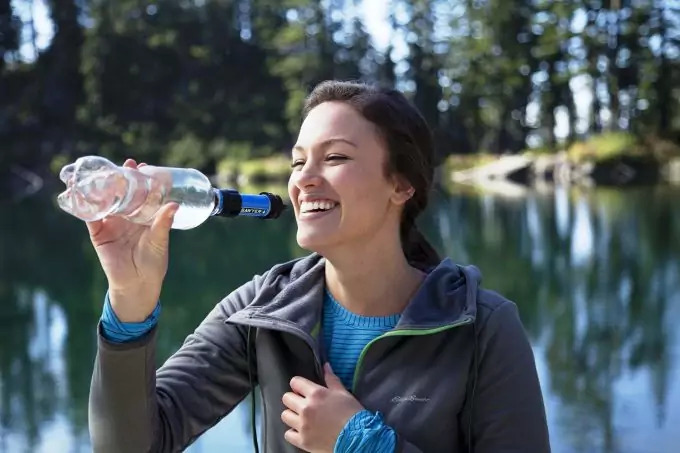 You can take it anywhere with you: while you’re camping, when you’re traveling abroad and even when you’re going on an one day trip and you don’t have trusted water sources. The quality-price ratio is very good. It does the job it is meant for very well: removes the bacteria and protozoa from possibly infected water. It is very good for hiking as it is very light. The filter is very easy to use and it doesn’t require special knowledge. The water flow is not very large and this may be an inconvenient when taking it on a long trip. The water bags are of poor quality. The hollow membrane fibers break easily. The Complete Water Filtration System may be purchased in two versions: single bag (2 liter bag or 4 liter bag) or dual bag (two 2 liter bag or two 4 liter bag – one is for the clean water, the other one for dirty water). Just like the other two products, it is meant to remove the bacteria (like cholera, salmonella and E-coli) and protozoa (like cryptosporidium and giardia) and it is proven by testing to remove 99.99% of them. The fiber membrane is the same as for the other two filters, with a size of 0.1 Micron. It filters the water fast, you don’t have to wait too long to have clean water. It can handle an amount of 2 liters of water in about 2 minutes. The taste of the water is good. It is very easy to use and you don’t need to pump the water like in other filters. The shape of the dirty bag makes it very difficult to fill. The drink tube doesn’t have a bite valve. The drinking tube is not very secure and you may get your backpack wet. It cannot clean the water if it is contaminated with viruses such as hepatitis. It is necessary to add chlorine or iodine for that. This bottle is made out of BPA free material and it can hold 34 ounces of water. The bottle uses the same filter as for the other Sawyer devices. It weighs 5.5 ounces and it can be carried anywhere you want to travel. There are no leaks when the straw is closed off. It has a good water flow. The straw may be replaced so you don’t have to use a damaged one. You don’t have to replace the filter if you wash it and take care of it properly. The material is not so strong as it may break when it falls on the ground. The smell of the plastic material is not so pleasant. Some users mention that it is not very easy to squeeze the water out of the bottle. 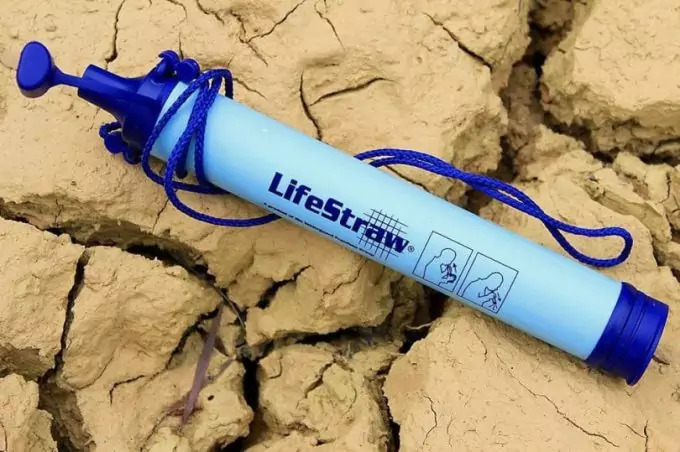 The LifeStraw won the “Invention of the Year“ award by Time Magazine. It offers high quality purification and it is very light and easy to handle. You may take it anywhere with you and you may drink directly from the infested water. It doesn’t need any additional chemicals for providing clean and fresh water. It is easy to clean and the filter doesn’t need any special treatment. It is light and small, it only weighs 2 oz. It is made of one piece and has no other parts that can break up. The water gets no bad taste when using the straw. It doesn’t kill the viruses and in that case the water needs to be treated with purifying tablets. The water doesn’t flow that easily, it needs a bit of suction. The material of the bottle is BPA free tritan. The producer claims that it can give you up to 1500 liter of fresh water. It has a leak proof design and it can remove over 99.99% bacteria, protozoa and parasites. The material is solid and it doesn’t break. It may be used in a trip or at home, for the tap water. 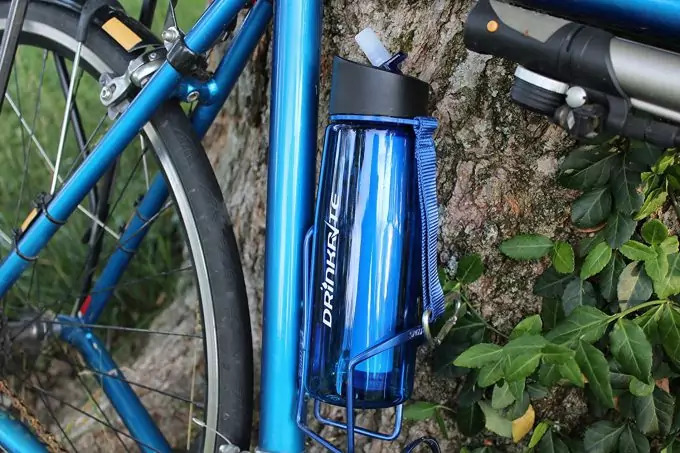 You don’t have to carry any more water with you, just fill the bottle with water and drink. There are no cons reported yet for this product. This is a product for emergency situations like hurricanes, floods or earthquaqes. You just have to install the filter to a plastic bucket and set up a water flow. You will get up to 170 gallons of fresh water per day. You may drink directly from the water source by using tha faucet adaptor. It removes 99.997% of the viruses, 99.99% of the bacteria and protozoa. The material used is ABS plastic. The producer guarantees 1 million liters of pure water by using this filter. It is a basic product, very easy to use in emergency situations. The hollow fiber membrane is of 0.02 Microns unlike the other Sawyer products with 0.1 Microns. It also filters viruses, not only bacteria and protozoa. It clogs quickly and has to be cleaned. It doesn’t remove salt or chemical substances. The flow rate is slow, 1 liter/hour. The Sawyer company provides all kind of water filters which are tested and it has been proven to remove the nasty things from the water. You should always carry a water filter with you when you go out on a trip as you don’t know where you will get. You may reach an area with no trusted sources of fresh water. Drinking contaminated water is not good for your body and you will get sick. So, keep the water filter close to you and stay safe. 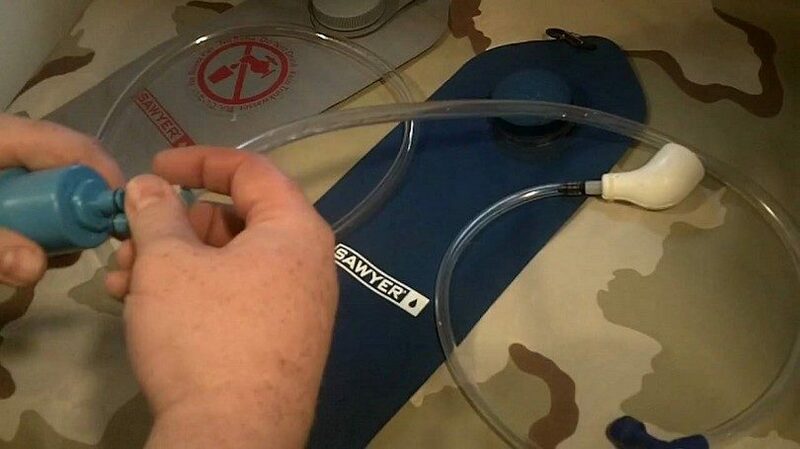 Check out our article review of the best survival water straw filter to give you more options.